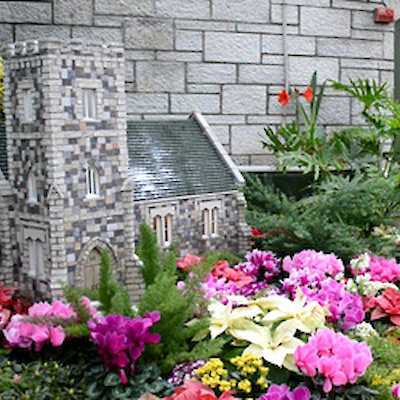 The Niagara Parks Commission’s annual Easter Display takes place at the Floral Showhouse between April 12th and 27th. 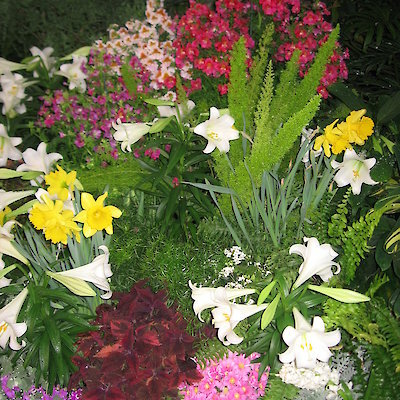 This always lovely display features a cross display of lilies surrounded by colourful and fragrant spring flowers such as daffodils, hyacinths, tulips and azaleas. There are also chicks, bunnies and songbirds. 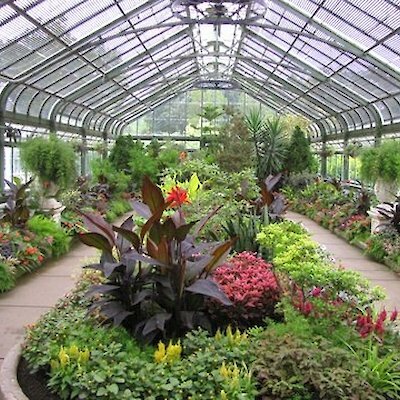 For over 60 years visitors have been coming to this lush oasis found at 7145 the Niagara Parkway, just above the falls. 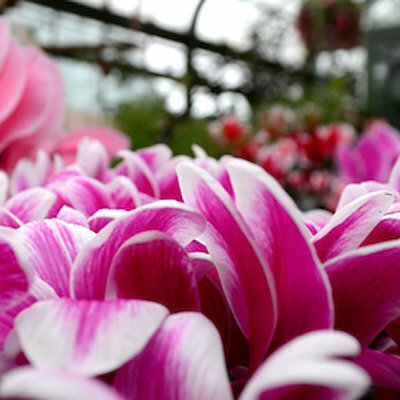 Admission is $5.00 for 13 years and up.$3.75 for 6 to 12 year olds. If you park in the attractions parking lot there is a fee. Why not take the short walk from the Canadian Horseshoe Falls and enjoy the views of the Upper Niagara River and surrounding parkland.